Address: 509 Harold St. Slocan B.C. Flaca’s Bakery and Bistro is a place to fill your bellies full of freshly home baked and home cooked quality food. An infusion of worldly delights! 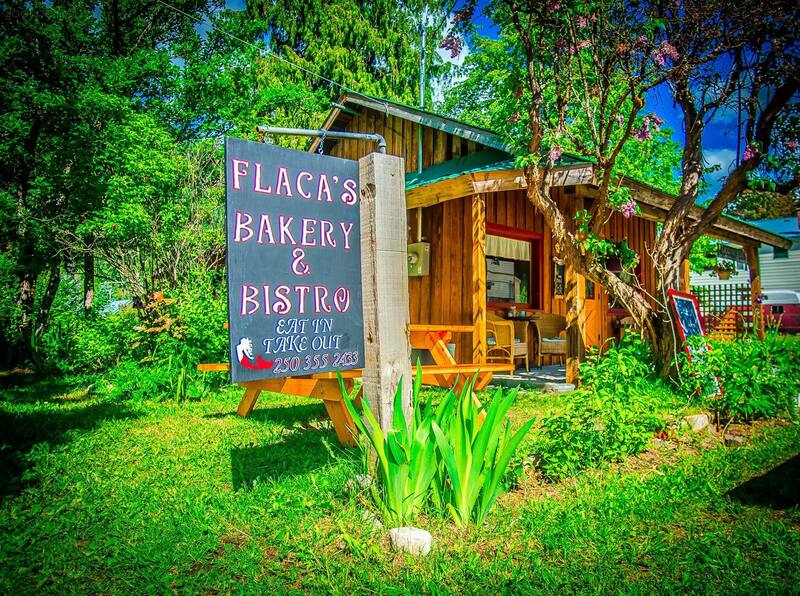 Whether you’re travelling along the Rail Trail or travelling through the area, Flaca’s is a great place to experience some of the finest the Slocan Valley has to offer.